New York Times - "The Best Teams? 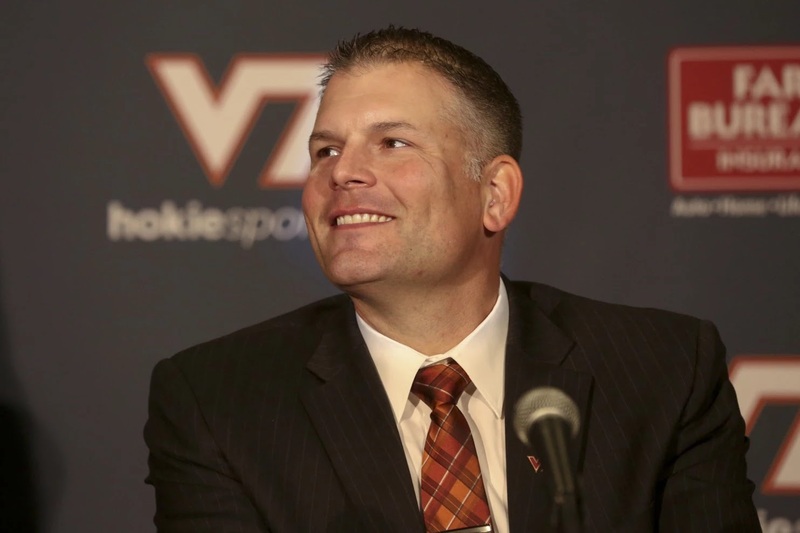 Look at the Big Games"
"Virginia Tech just replaced the storied Frank Beamer with Justin Fuente of Memphis, who walked out on a five-year contract he signed less than 12 months ago. Nobody put a gun to Fuente’s head and forced him to agree to that December 2014 deal. Fuente, who’s leaving Memphis immediately — good luck in that bowl game, Tigers — breaks his promises to the University of Memphis and to the young men he recruited. 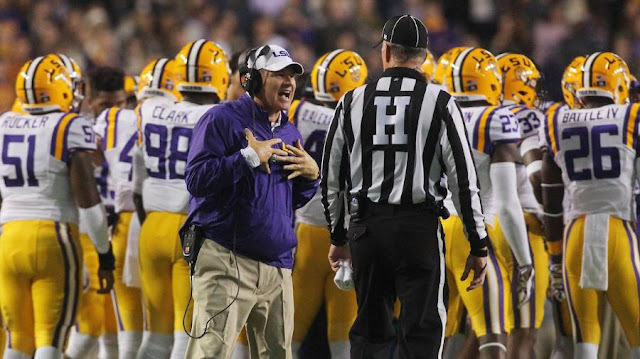 In recruiting, most college football coaches preach loyalty and family. Then when dollars are waved, it’s see you later. Virginia Tech faithful: Fuente did not keep his word at Memphis; why assume he will keep his word to you? Apparently the Virginia Tech program is changing in more ways than one, from Beamer’s character-first approach to the almighty-dollar mind-set. To the N.C.A.A., Fuente’s move is fine, because anything that enriches coaches and athletic administrators is kosher. If a big-college N.C.A.A. football player wants to be released from his written commitment to accept a better offer at another university, this can be forbidden. What about the sanctity of the contract you signed, son!" Vice Sports - "Amateur Athletics Programs Don't Pay Coaches $15 Million to Not Coach"